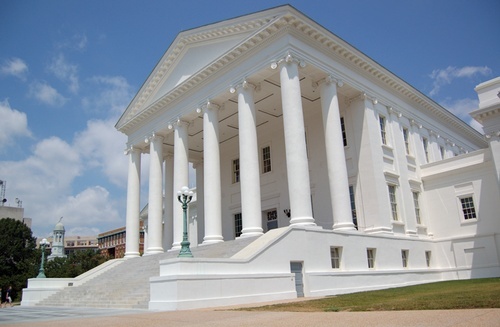 Join us in the FABA Boardroom at NOON on Fridays during the VA General Assembly Session for a brief conference call with our legislative advocates at HBAV (Home Builders Assoc. of Virginia). Get live updates on Bill 123 that may affect our Building Industry in numerous ways, including some proposed major changes to Proffer Legislation. This is your chance to have a voice and ask questions about this and other proposed legislation that may affect our industry. Please see the attached information provided by HBAV.